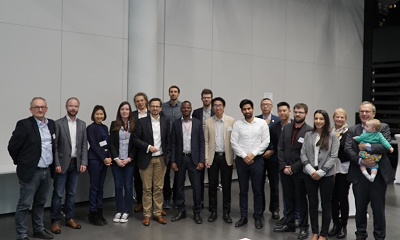 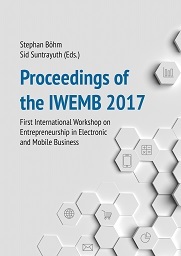 The Proceedings of the IWEMB 2017 are available here. 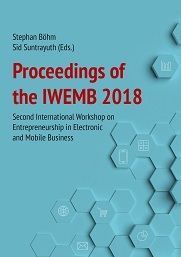 The Proceedings of the IWEMB 2018 will be available soon (July/August 2018). 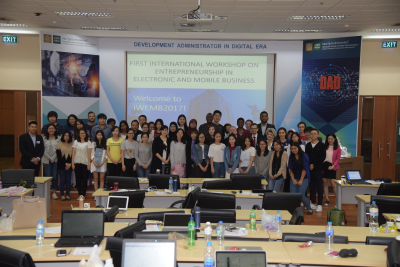 Copyright © 2018 IWEMB, Template by UnderGround (Bogdan).